♥ Modern Design; Attractive & Beautiful; Best Matching for Pub; Party ect. 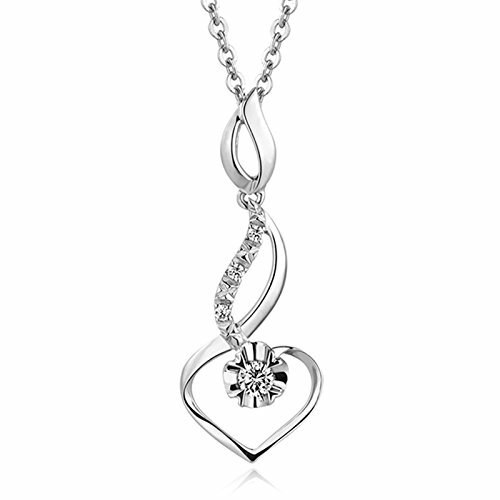 ♥ Ideal Gift: Comes with a beautiful jewelry gift box and a nice gift card. it is a best gift for your friend, your lovers your family, even for yourself. ♥ Service: Pack with a beautiful jewelry gift box and a Greeting card. If you have any questions or want to know more, please feel free to contact us, we will reply you within 24 hours. We provide 30-day money back guarantee.